Electronic Contract Manufacturing – Signal and Power Delivery Systems, Inc.
Electronic contract manufacturing, also referred to as electronic manufacturing services, is a term that is used for companies that design, test, manufacture and distribute electronic components and assemblies for original equipment manufacturers (OEM). Electronic products, due to their complexity, are often contracted for manufacture. In many cases, OEMs choose to have their electronics made by another company that specializes in the product they need. By purchasing the product through a contract manufacturer, the OEM saves money on engineering, infrastructure and assembly costs. 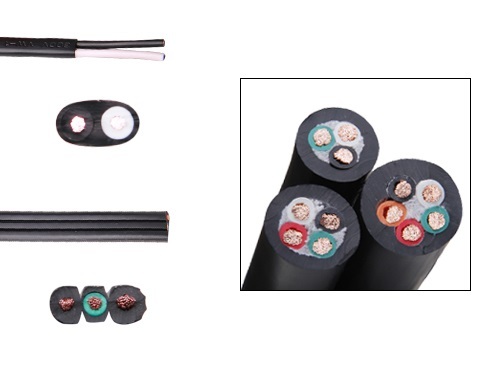 Knowing that its electronic product will be made by a competent manufacturing facility and its labor force, the OEM is freed from the responsibilities of manufacturing and is instead able to concentrate on other aspects of its business such as distribution and marketing once the goods are completed. Industries that employ electronic contract manufacturers include information processors, industrial, medical, communication companies and consumer electronics, to name a few. Electronic contract manufacturing is just one example of contract manufacturing. When any OEM is in need of extra assistance or is not able to complete manufacturing tasks due to facility or man power limitations contract manufacturing services are established. The hired company is considered to be outsourced, a term that can refer to a company in the same country as the hiring company or a foreign company. Often, a foreign manufacturer from a developing country is selected because of its low cost labor force. Contracts typically last between three and five years, but can go longer or shorter depending on the product. These types of contracts are beneficial because they offer work stability for the contract manufacturer and relieve the OEM from the costs of running a facility and managing and training a work force. Typically the contract manufacturer has its own quality control and quality assurance procedures. Disadvantages of these agreements include loss of control over manufacturing for the OEM, the risk of losing intellectual property and if the contracted company is foreign language and cultural barriers and long lead times can interfere with production. Electronic Contract Manufacturing Electronic contract manufacturing is the process in which a contracted manufacturer produces an electronic product for another company. Although the contract manufacturers physically manufacture products for the other company, the hiring company's name appears on the electronic product when it is sold.